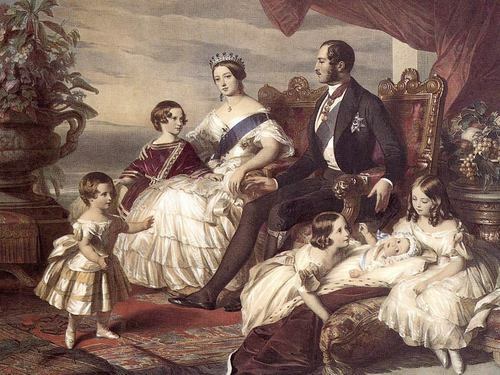 Queen Victoria, Albert and Family. . HD Wallpaper and background images in the rois et reines club tagged: queen victoria wallpaper queen victoria queen of england royalty wallpaper. This rois et reines wallpaper might contain anime, bande dessinée, manga, and dessin animé.